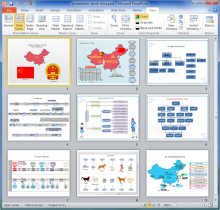 Provides a wide variety of PowerPoint presentation resources such as built-in shapes and various well-designed diagrams and abundant presentation examples. Free download. Beneficial for all. Want to be a smarter and faster presenter? 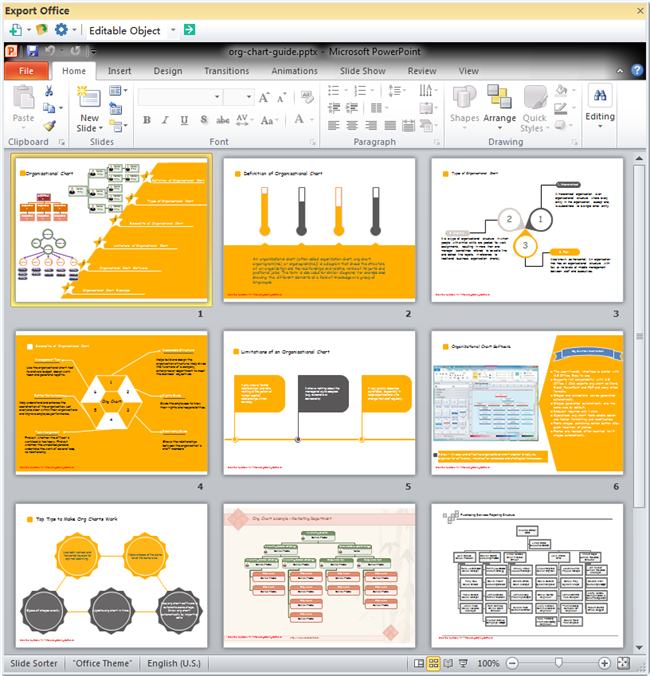 Here are tons of useful PowerPoint resources that will benefit people from all walks of life. 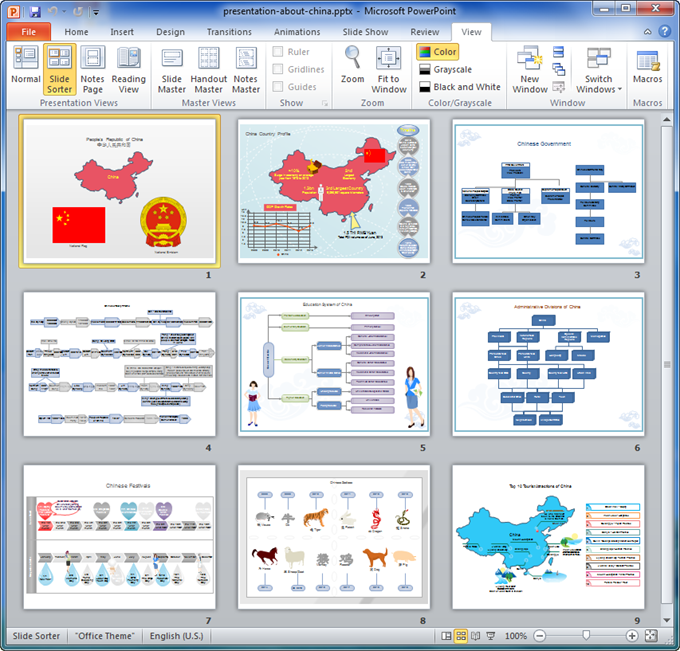 We have the most comprehensive visual sources for designing PowerPoint slides, including shapes, symbols, clipart, charts and graphs presentation templates, etc. 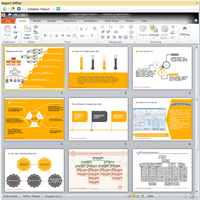 Edraw is a comprehensive visualization software that can serve as PowerPoint designer. With ready-to-use shapes and diagrams, just create slideshow with minimum time and maximum effect! 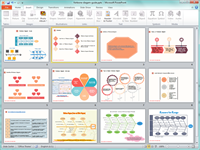 Edraw PowerPoint Design Software lets you quickly create presentation that is inspiring and interesting. 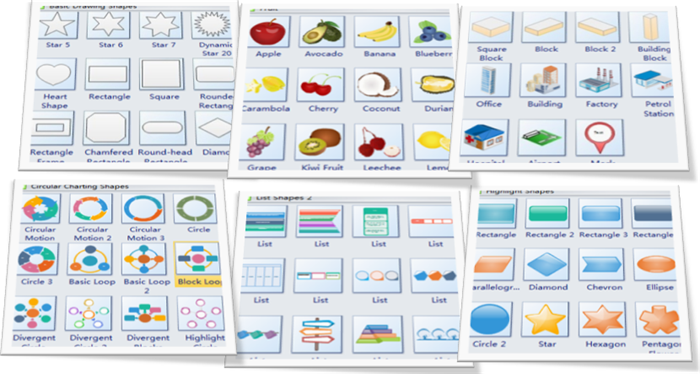 An overwhelming abundance of shapes are included in Edraw Max, enabling users to drag and drop shapes to design PowerPoint instantly. And the shapes libraries keep expanding constantly. With both black and white pictograms and colorful clipart, flat style and highlight shapes, 2D and 3D shapes, users can design any kind of slides. The amazing thing about these shapes are that they can be edited quite easily through the floating action buttons or control points. The attached text boxes and connection points can ease and accelerate presentation design. Click here to see how to use these shapes. Along with rich visual resources, we have collected some useful resources, tips and tricks about how to design attractive and educational slides. Click relevant links to see the detailed instructions. Edraw Max has elaborately designed a plenty of diagrams such as org chart, list diagram, pyramid diagram, mind map and so on. Aided by these diagrams, you can visualize ideas better and faster. Since a picture is worth a thousand words, they will definitely help you become an outstanding presenter. To download diagram examples, simply click the following links. Download these amazing examples to fill in your own contents or use them as reference. Click on the pictures to see large version or download them. 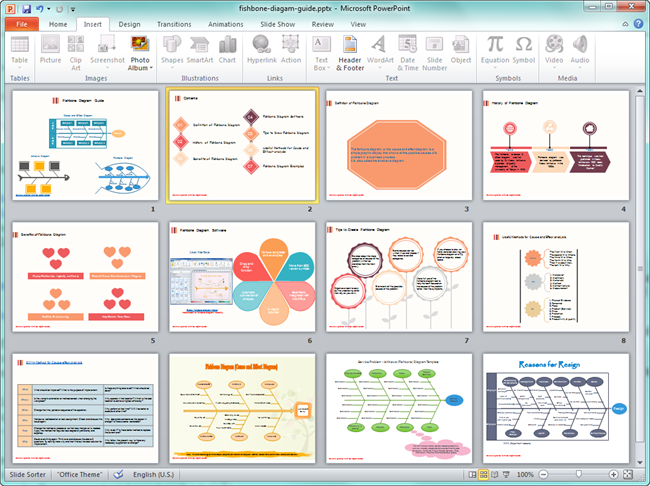 Both eddx and PowerPoint formats are available for free download. See more presentation examples here.